This entry was posted on June 6, 2015 by trutta. 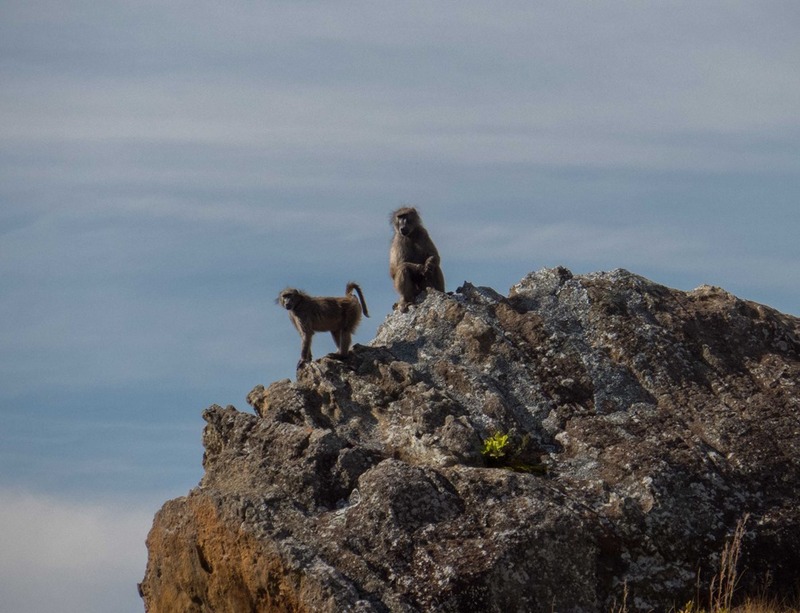 It was filed under Photography & Imagery and was tagged with baboons. Will he get it Martha? Never! I’ve never seen anyone get that brownie with anything bigger than a number 20 CDC midge. ha ha… I think that is exactly what they were saying! Incidentally that day was the first time I ever by-passed a pool as it was disturbed: By the baboons playing on the rock above it! The beauty of nature that we see. There is so much more than just the fishing, isn’t there Howard!